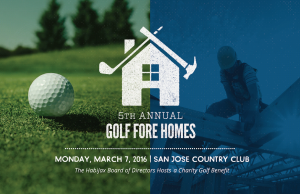 Please join us for Golf Fore Homes, a charity golf scramble benefiting HabiJax. Your participation will help us fulfill our mission and our goals for the year ahead. More details are on our website. Register online today!